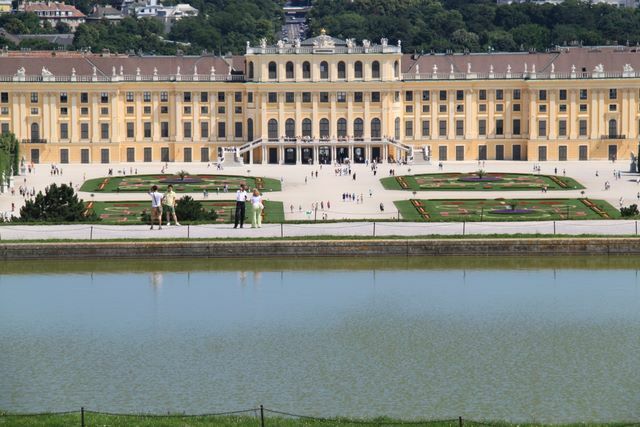 The park at Schönbrunn Palace was opened to the public around 1779 and since than has provided a popular recreational area for the Viennese population and international visitors alike. 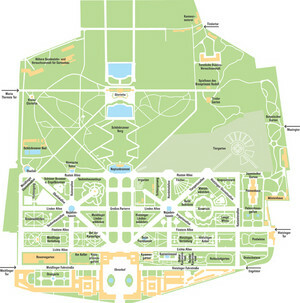 Extending for 1.2 km from east to west and approximately one kilometre from north to south, it was placed together with the palace on the UNESCO list of World Heritage Sites in 1996. 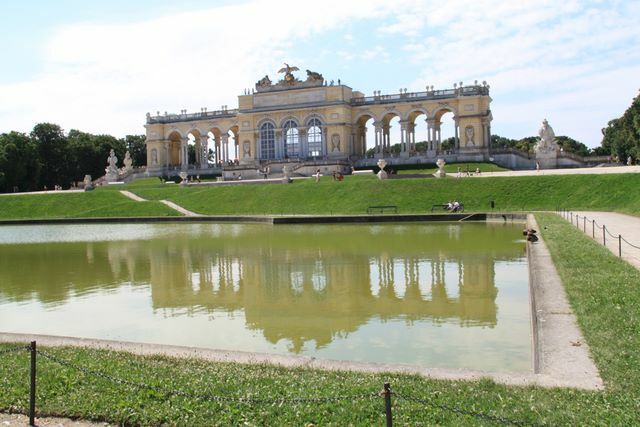 The palace and its grounds form a unit and reflect each other, in correspondance with the Baroque notion of the princely palace, according to which architecture and Nature should interpenetrate. 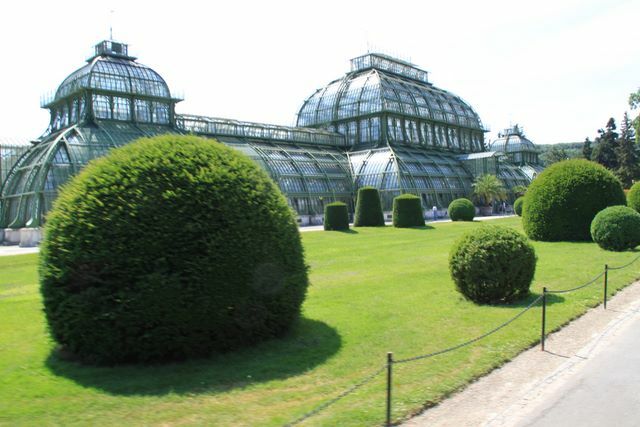 The Baroque layout of the gardens, together with the additions made during the last decade of Maria Theresa's life, have survived more or less intact and today still determine the characteristic appearance of the gardens at Schönbrunn.